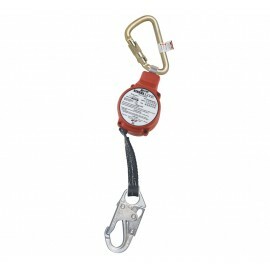 Stay constantly connected to safety with lanyard fall protection from Miller, Protecta and other top rated brands at Enviro Safety Products. Integral to a fully functioning fall arrest system, the shock absorbing safety lanyard will catch any on-the-job slip-ups and limit the jolt associated with the drop. These thick, sturdy fall protection lifelines firmly attach the wearer to a designated anchor point while allowing for ample flexibility and a wide range of motion. 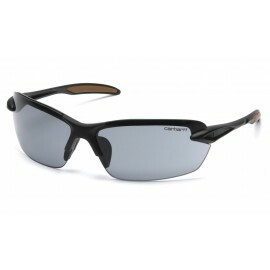 Get high shock absorption even from great heights with this tension-resisting technology. 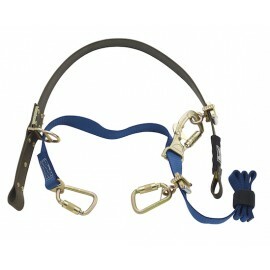 Set yourself up for security from any height with safety harness lanyards from Enviro Safety Products. 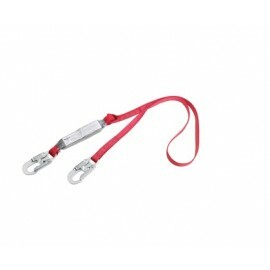 Safety Lanyards work in conjunction with a safety harness to keep you from falling while working at dangerous heights. 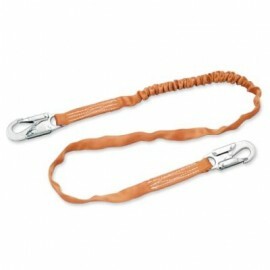 Your safety lanyard must be strong and secure and we have the right ones for you. 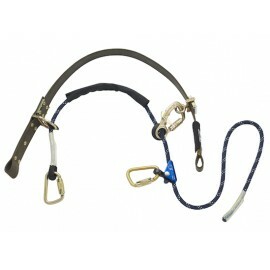 Available from Miller Fall Protection are one leg and dual leg lanyards, depending which level of protection you desire. These lanyards have a fixed length so they don't offer much freedom, but they do minimize snagging or dragging. 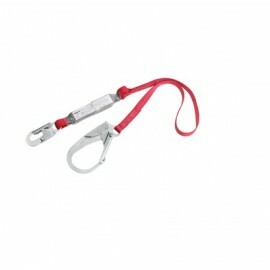 All safety lanyards are built tough and made to support heavy-duty loads. Find the right one for your application today! 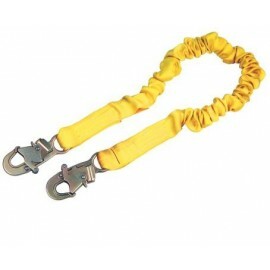 One Leg Lanyards - fall protection lanyards with "One Leg" can only be hooked at one point. 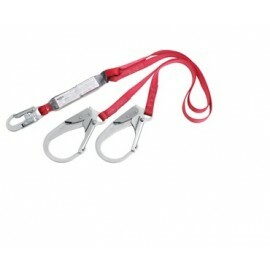 Dual Leg Lanyards - safety lanyards with "Dual Leg" hooks connect to two point for added fall protection. 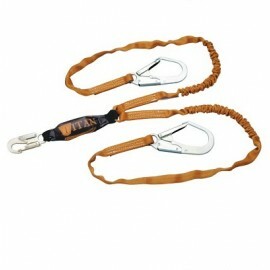 Need more fall protection equipment? We carry the largest selection of safety harnesses, retractable lanyards and lifelines, fall protection kits, anchors and fall protection accessories.